It's been a while since our last contest wherein we feature top 3 bloggers under specific categories. This time, we made it possible again! For this month's top blogger under the Food and Restaurant category who made it to the top 3, meet Chef Jay's Kitchen. 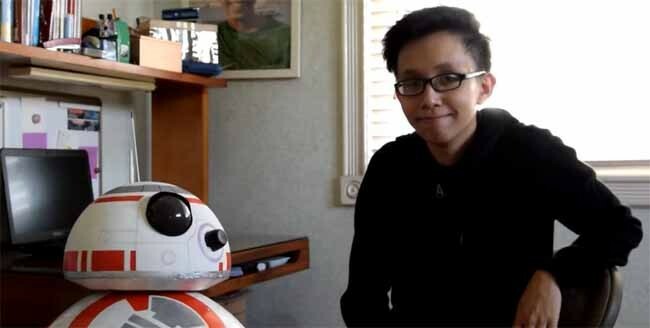 Though he admits that he is not a chef, he's here to have honest, objective conversations about food with you. Food is an exciting topic, so he hopes you allow him to help you improve your relationship with food. Imagine enjoying a hearty, delicious breakfast overlooking the beauty of Taal Lake, basking in the flavors of a meal meticulously prepared by world-class culinary genius, Chef Jayme Natividad. On top of that, you're treated to a dish that's purely organic, where 95% of the ingredients are sourced locallywith every ingredient is carefully made from scratch. That's what Taza Fresh Table offers their guests - a world-class dining experience that you will surely never forget. 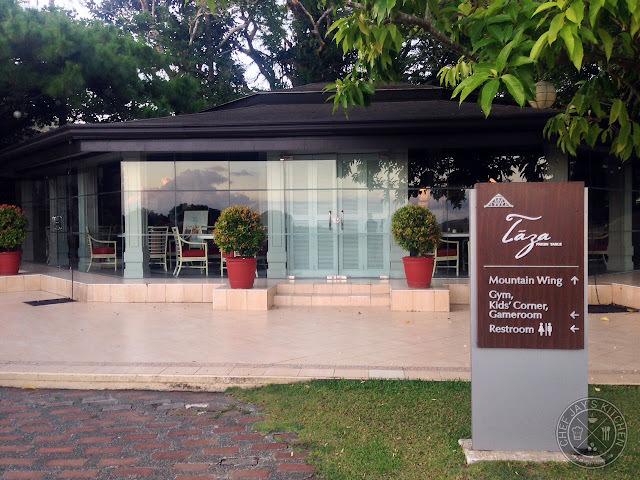 Taza Fresh Table is located at Taal Vista Hotel, right on The Ridge overlooking Taal Lake and Volcano. Taza is derived from the Arabic word Taaza, meaning 'Fresh'. Taza's breakfast menu is composed of comfort food such as Steak and Eggs, Eggs Benedict, Buttermilk Southern Fried Chicken, French Toast, Homemade Bacon, and Omellete. 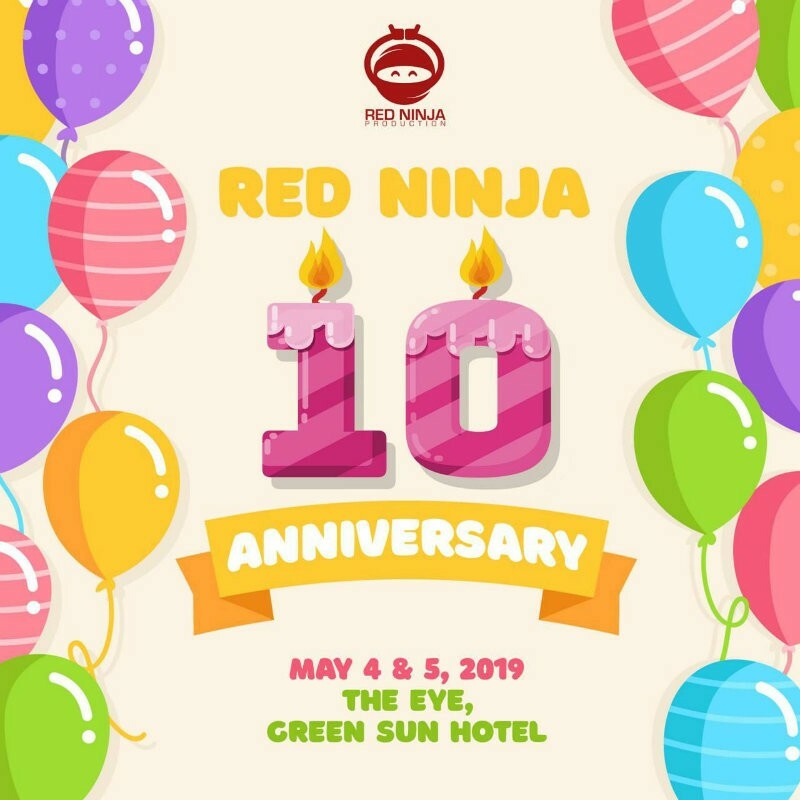 For only 300 pesos per head, you can upgrade the regular breakfast buffet at Taal Vista Hotel and enjoy Chef Jayme Natividad's carefully curated, organic breakfast menu. I strongly urge you to upgrade. 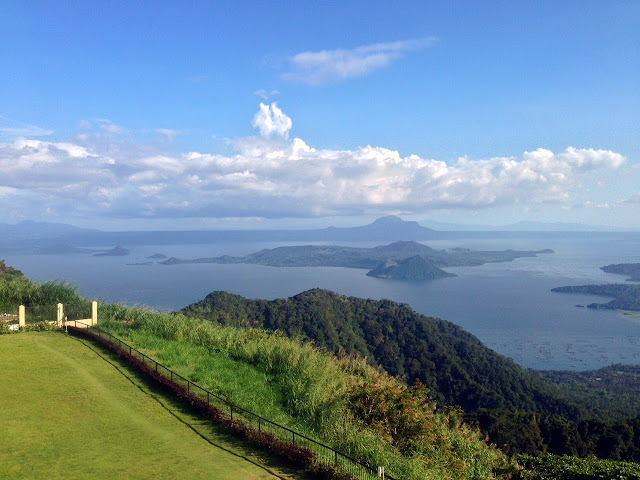 The Ridge, where Taza Fresh Table is located, offers a scenic view of Taal Volcano and Lake. It's an amazing way to enjoy a delicious breakfast treat by Chef Jayme. 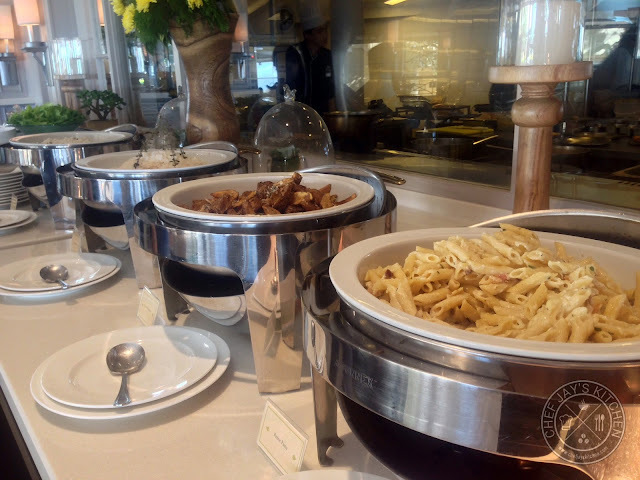 On the buffet, you have a selection of salad, cheese, bread, cold cuts, and pasta to choose from. Here are some photos of their Taza breakfast buffet. Chef Jayme's version of the classic Eggs Benedict is a sight to behold and a winner, It's my favorite dish from Taza's breakfast specials and is one of the best Eggs Benedict I've had in my life. The hollandaise sauce was rich and creamy, the poached egg was perfectly cooked with the yolk still runny, and rather than english muffin all the ingredients sat atop a freshly baked pandesal. That's a nice local twist to the popular Eggs Ben right there. You have a choice between smoked chicken or ham, but nothing beats Eggs Ben with ham so that's what I got. 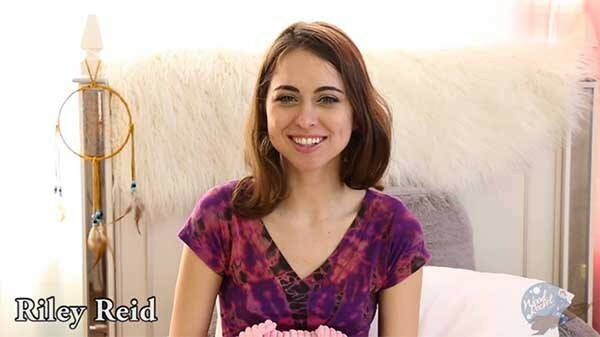 You shouldn't miss this! 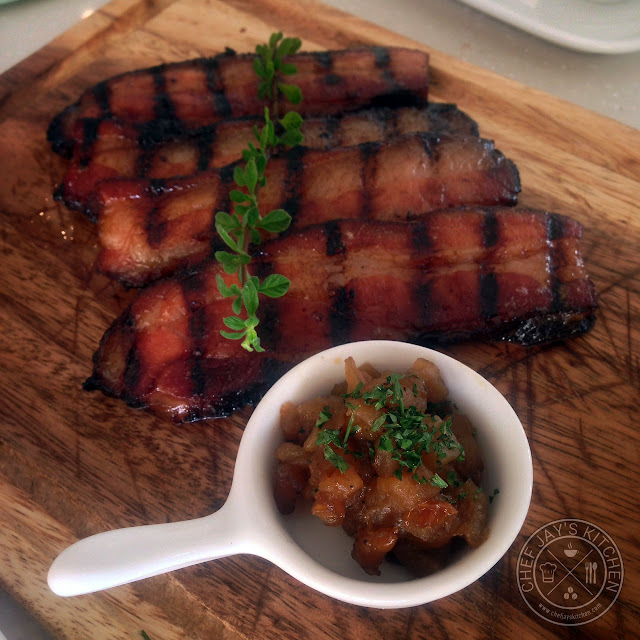 The Homemade Bacon is made from scratch in Taza's own kitchen and grilled to perfection right before it's served. The bacon was tender, sweet, and very flavorful. It's the first bacon dish I've tried that just melts in your mouth. 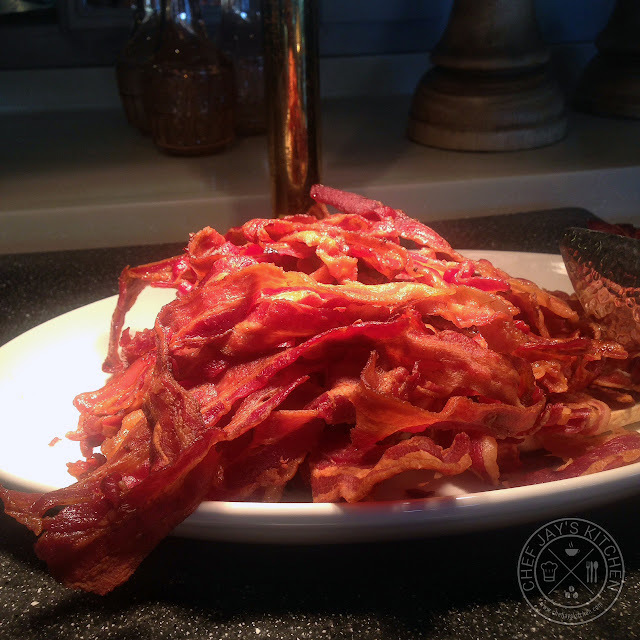 They also have crispy bacon from the buffet that has the same glaze, but I'd much rather have this one. Be careful though, it's a bit sinful with all that fat and flavor. 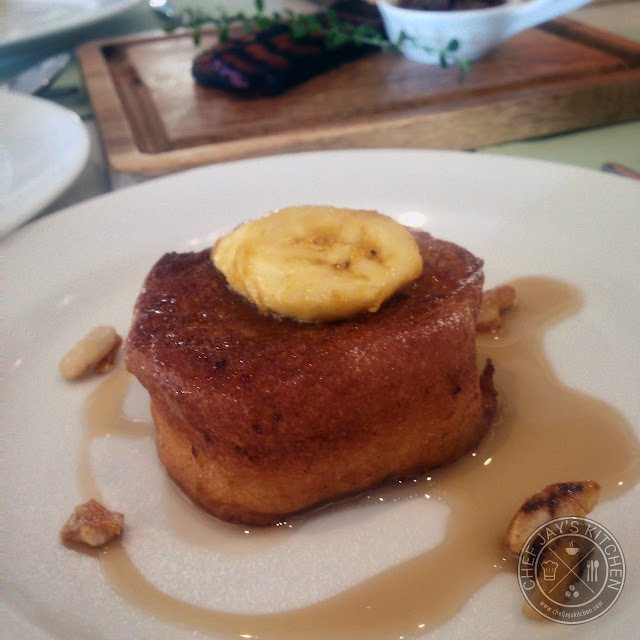 Chef Jayme has interesting take on the French Toast, as it was standing tall rather than the usual flat and wide. When you slice into it you'd find a soft, moist, and fluffy piece of bread that's packed with a lot of flavor in every bite. Cooking this dish requires an amazing amount of technique to get it right and Taza Fresh Table did it perfectly! The Buttermilk Fried Chicken was just as it should be, crunchy on the outside and very tender on the inside. It was moist and full of that tasty buttermilk flavor. It was so good that I didn't even notice the gravy on the side. 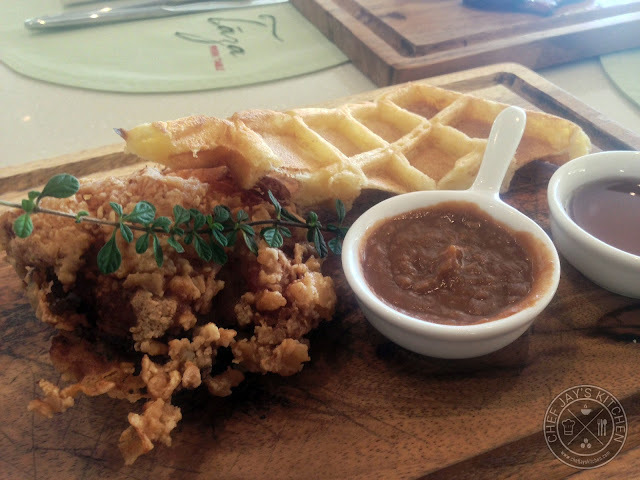 The chicken was served with waffles and a honey sauce that pairs quite well with the savory, rich flavor of fried chicken. I also got some salad, coffee, and a bunch of cheese to complete my breakfast. The salad was fresh and pairs well with either the balsamic vinegar dressing or thousand island dressing. I didn't think the Cappuccino was anything special, but it does give you a good kick to wake you up fresh from a good night's sleep. 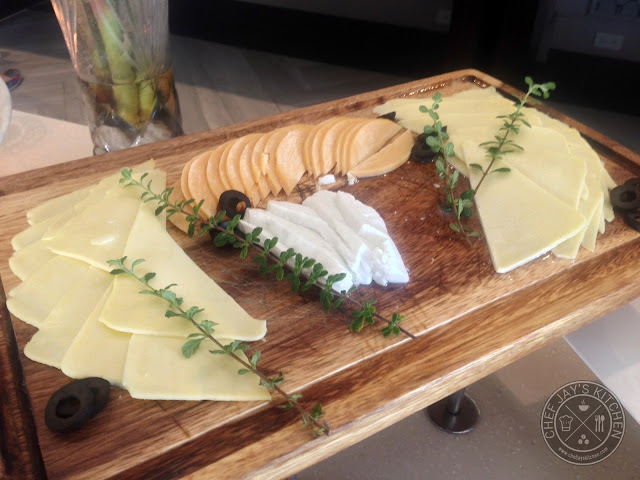 The cheese and the cold cuts were a great way to get your taste buds going before you load it with flavor from the breakfast specials. Overall, Taza Fresh Table offers an amazing breakfast that would leave you craving for more. I personally can't wait to come back and enjoy more of Chef Jayme's amazing creations. 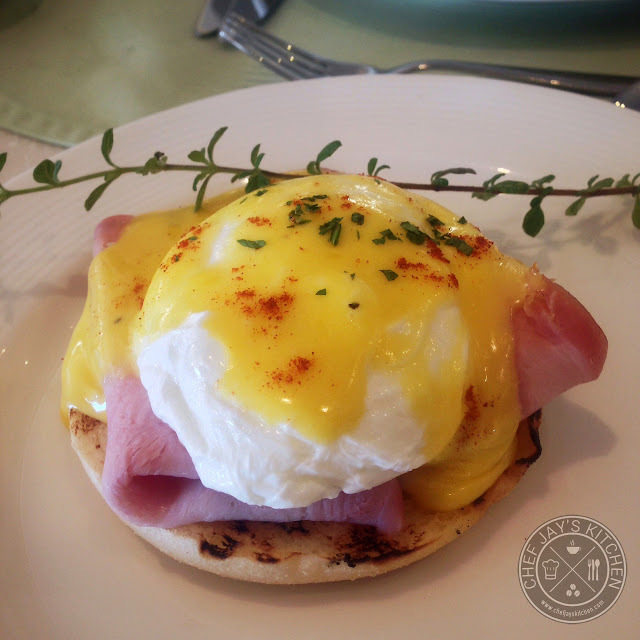 I wouldn't mind upgrading just to have more of that delicious Eggs Ben. 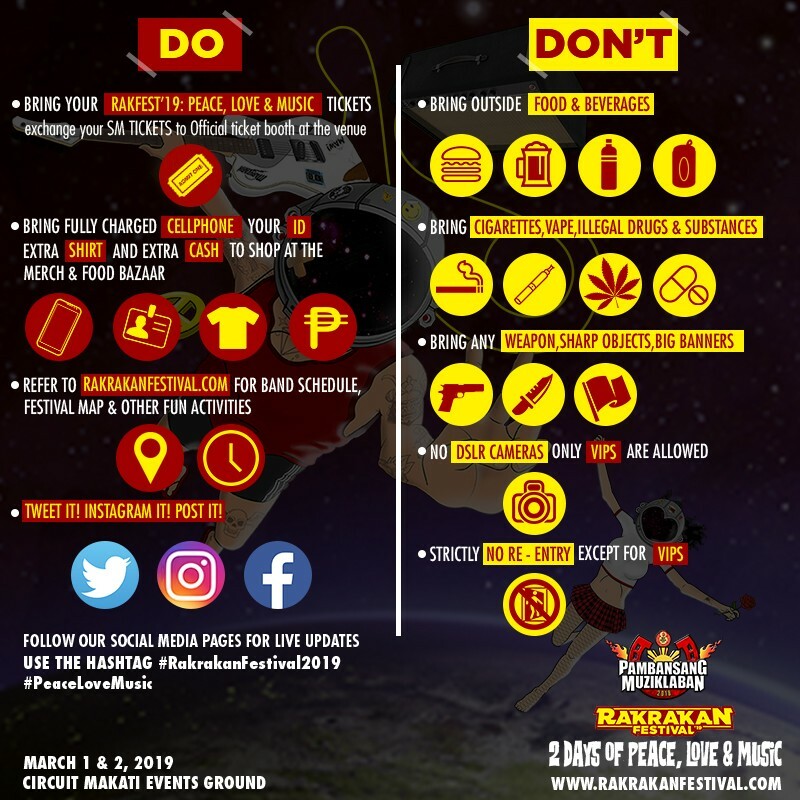 *All credits to : Chef Jay's Kitchen as well as to respective owners of the content and images stated herein.